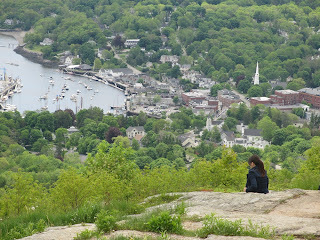 I like this pic from our babymoon trip to Maine because I didn't know my husband took it, and it reminds me of how great it is for the soul to be with nature. To take a moment and let Mother Nature mean more than the ever growing to-do list. 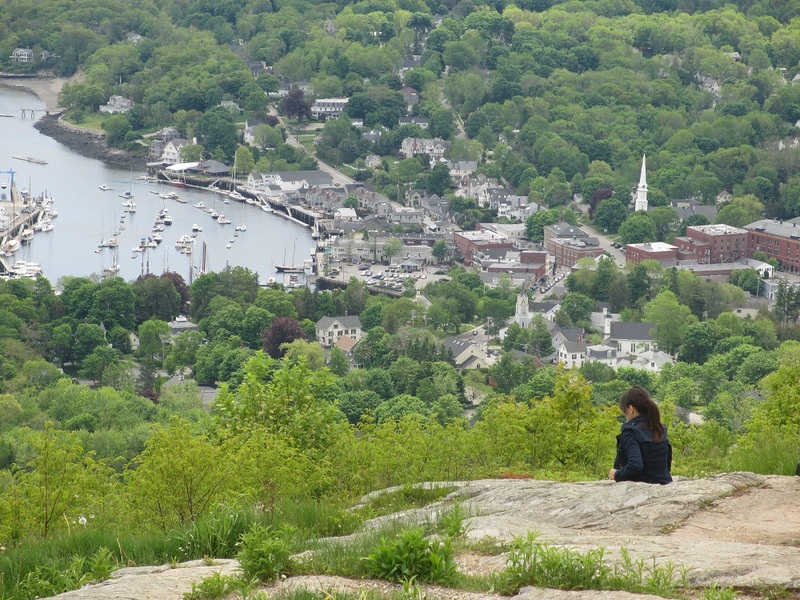 Something that means a lot to me is getting in touch with nature and the natural elements, not just on vacation but to notice the sky and landscapes every day, I look forward to sharing this beauty around us with my baby too. 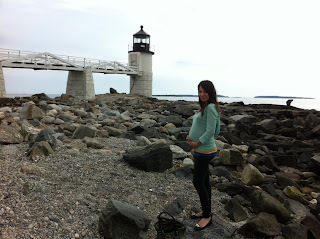 Here's another of my belly, and we did hit up just about every lighthouse on the Maine Coast too.